Steel, Aluminum and Poly tanks. We can even supply you with Reefer tanks. 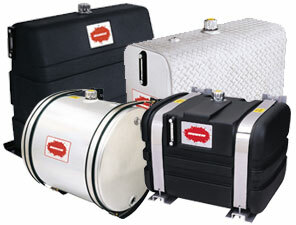 We also stock the Drum Hydra-Pak Cooler.